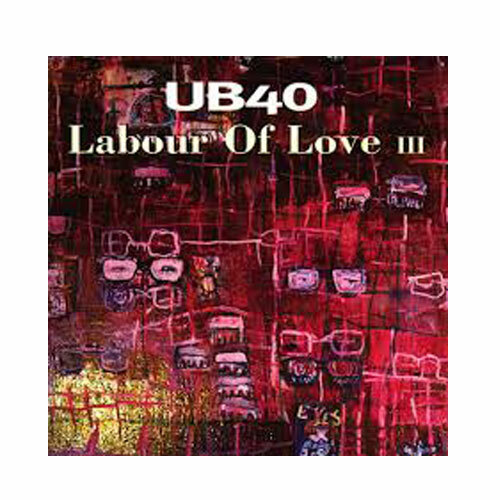 (Virgin Records) Another great reggae mix by UB40. The bouncy reggae beats are relaxing and help pass the consistently boring time at the day job. This record is more mellow than their previous recordings, but it is still as original and enjoyable as any of their recordings.